We offer finance from the leading agricultural finance specialists. Ask for a quote on new or used machinery with no obligation. Quick and easy credit - all in a one stop shop. We are an independant, family run agricultural machinery dealership located in the heart of Staffordshire. 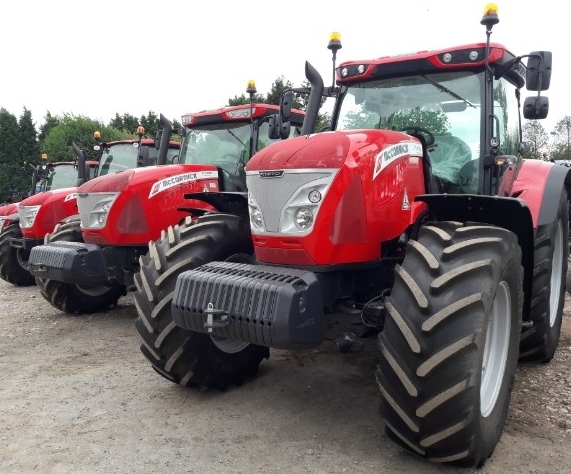 We supply and support a wide range of quality New and Used Agricultural Equipment from many of the industries leading manufacturers. Established for over 35 years, we have developed strong links within our local farming community, we also supply used machinery both Nationally and Internationally. We have a very experienced team whose product knowledge is second to none, so give us a call to discuss any Sales, Service or Parts requirements you may have.